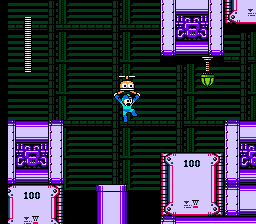 ROM Hacks: Mega Man 4 Voyage - Finally released after almost 7 years! 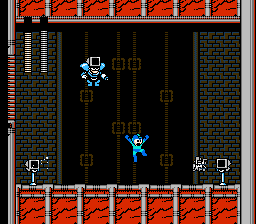 The long awaited Mega Man 4 Voyage is finally here! This ROM hack changes the original game so much that it can almost be considered a new game altogether, with an original storyline, new places to explore, new boss AIs, new fortress bosses and an enormous soundtrack of almost 40 songs. Defeat the 8 robot masters and visit Dr. Wily's castle to meet Mecha Dragon, Doc-Splash Woman and some other old and new friends!